Céline Marie Claudette Dion is a versatile singer and one of the most talented artists and a renowned businesswoman. Her music is often said to have retreated behind pop and soul conventions. International recognition was first gained by her in the year 1980 and after that, she had to never look back. Success came by following its own course to her. She had been recorded as the second highest earning musician in world. With such wonderful potential, success never left her and she continued with her career in music. Dion was born on 30th March, 1968 to a large family in Charlemagne, Quebec. She was the youngest sibling among the 14 children to her parents. Her mother was a homemaker while her father was a butcher, both of whom were of French Canadian origin. She has been raised as a Roman Catholic. Music was very much an intricate part of her family and she learnt it right from her infancy. Her first public appearance was made at the age of five in her brother’s wedding ceremony where she had performed the song Du fil des alguilles et du cotton. In her parents’ small piano bar known as Le Vieux Baril, she continued to perform along with her siblings and at the age of 12, she had composed a song collaborating with her mother and brother. After that, she became a renowned singer. Celine Dion became popular to the entire world when she attended a competition in Tokyo by Yamaha World Popular and won the award of Top Performer. Her song was also declared as the Best Song in the event. 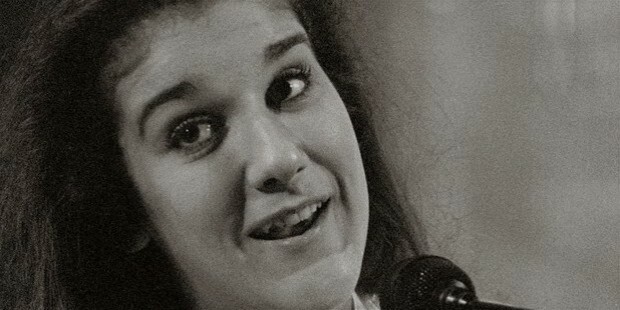 In 1983, she became the first Canadian artist to receive the gold record in France. She represented Switzerland in 1988 Eurovision Song Contest and won the contest. She had always considered Michael Jackson as her idol and wanted to become a performer like him. In 1988, she learned English and launched her first English album Unison which was largely influenced by soft rock music. Some of the songs included in the album included “If There Was Any Other Way”, “Where Does My Heart Beat Now”, “Unison” and “The Last To Know”. All these songs had a very prominent impact and use of electric guitar. She was also featured in 1991 in the tribute to American Troops who were fighting Operation Desert Storm, Voices That Care. It was indeed an international breakthrough for her when she duetted with Peabo Bryson in the film Beauty and the Beast, animated by Disney.This song had earned her the Academy Award for Best Song and the Grammy Award for the Best Pop Performance. In 1992, she had launched a self-titled album, which had elements of both soul and classical music. She had also released the Francophone album named Dion Chante Plamodon. She dedicated her third English Language album named The Colour of My Love to her husband which had love and romance as the themes. Her fourth English Language Album is Falling Into You which was launched in 1996. Some other famous albums launched by her are Hiatus, 1 fille & 4 types, One Heart and A New Day has Come. Dion continued to release her albums till 2014 which were very famous across the world. Celine Dion married her manager Rene Angelil in a ceremony on 17th December, 1994. The couple has three kids together. 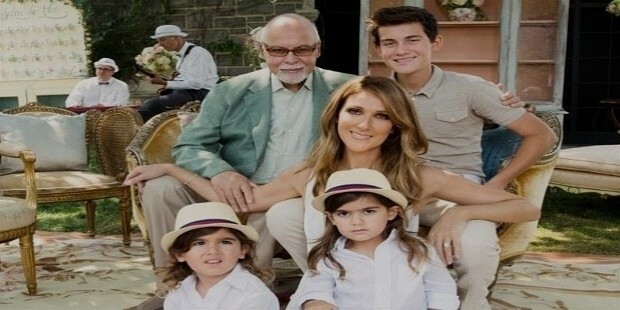 On 14th January 2016, Angelil succumbed to death after struggling with cancer.